My name is Griffin Lamb and I am a nineteen-year-old freelance photographer from Seattle, Washington. Aside from photography, I am also a student at Seattle Pacific University—majoring in Theology and possibly Literature too (still deciding). What does a typical day look like for Griffin Lamb? My day typically starts out with a cup of coffee (cliché Seattleite I know). On days when I am not in class, I hit the road—early—to make it to a location for sunrise. That seems to be when conditions are best. Once I am done shooting, I head back to campus, process my photographs, and then hang out with friends. When I graduated high school, I had enough graduation money left over to purchase my first camera. It was a Nikon D3200 and I brought it everywhere. I began to go on hikes around the Pacific Northwest and that’s when photography went from a hobby to a deep passion in my life. I began to shoot more intentionally, and through trial and error, improved more and more. You've got a large following, and you're still pretty young. How has this effected your options for the future and what are you hoping to pursue? It certainly has broadened my horizons as far as what I can do as a career. 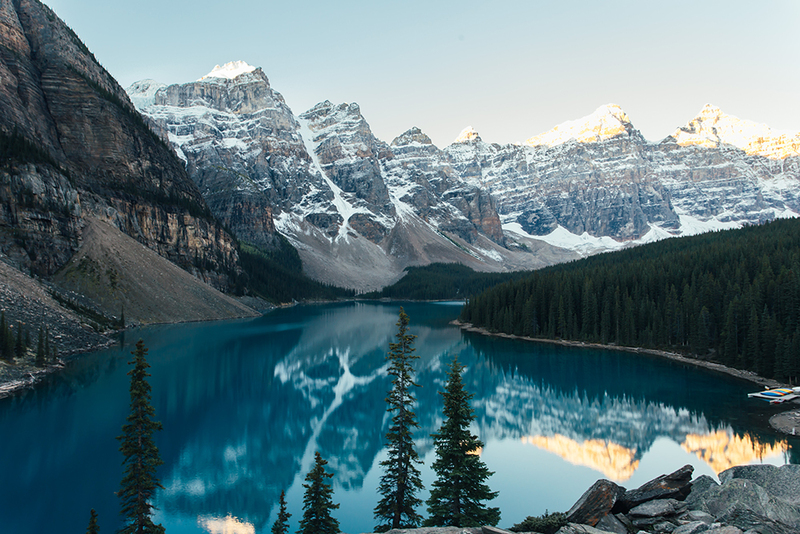 I still intend on pursuing ministry when I am older, but right now my dream for after I graduate is to travel around Canada and the United States for a few years—taking photographs for companies and exploring all that North America has to offer. Tell us about your recent trip to Canada, any plans to come back? 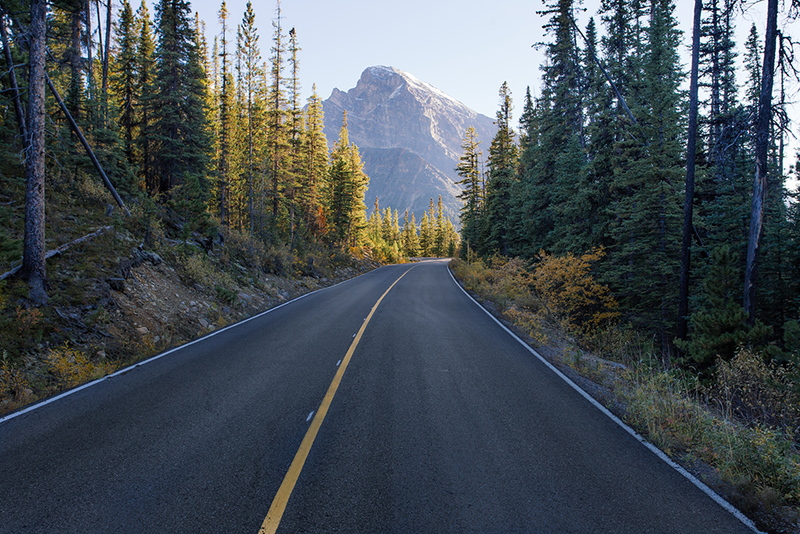 In mid-September of this past year, I was given an incredible opportunity to explore and take photographs of Yoho National Park in British Columbia and Banff and Jasper National Parks in Alberta. The trip was eight days long, and each day was jam-packed with new locations and hikes. From Moraine Lake to Peyto Lake to Spirit Island, I found myself completely in awe at the beauty of the Canadian Rockies. Even to this day, I find myself longing to come back. Never in my life have I been surrounded by such an incredible landscape. 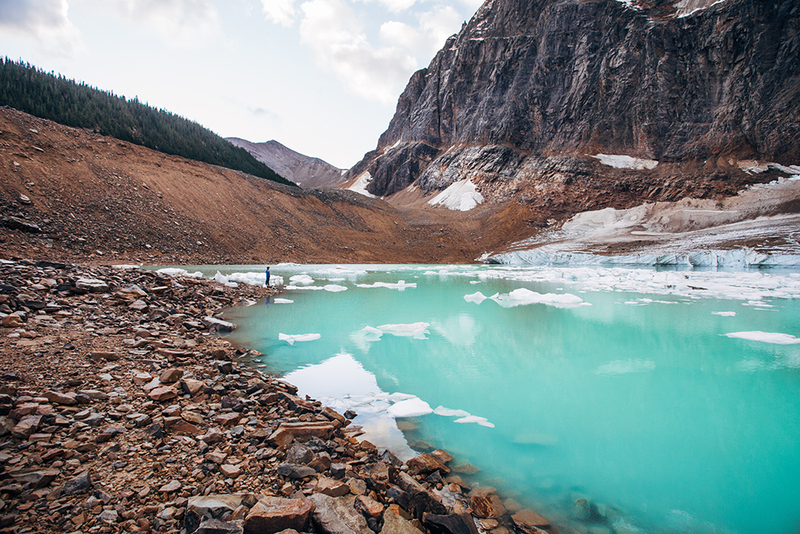 What did you find most challenging to shoot in the Canadian Rockies? The most challenging part for me was dealing with the harshness of the light. It was bright and sunny all but one of the days I was there. This made shooting midday nearly impossible. To overcome this obstacle, I woke up for sunrise each day—hoping to catch some soft autumn light. Sure enough, that is exactly what I was able to catch. 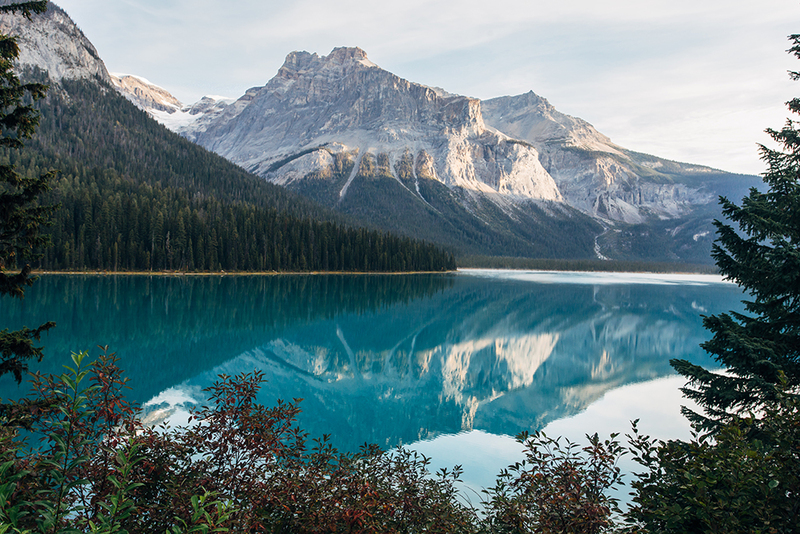 One of my most memorable sunrises was at Emerald Lake in Yoho National Park. The water at Emerald was calmer than I have ever seen before, creating a surreal reflection. Even more beautiful was the soft light grazing the face of Wapta Mountain. I still get tingles thinking about that morning! How/has Instagram influenced your social circles? Has your life as a photographer blended well with your social life? How has the community of Instagram influenced you? Instagram has definitely broadened my social circles. Through the app, I have been able to meet other photographers from across the globe. My life as a photographer has blended quite well with my social life. It has been fun to bring my friends with me when I go on adventures on weekends—so many awesome memories. As far as the Instagram community goes, I find myself influenced by them on a daily basis: to take more risks, to pursue a higher level of creativity, you get the idea. The Instagram community is special in that we are all (for the most part) supportive of each other. Can’t beat it! Who do you look up to creatively, inside or outside of photography? Inside photography, I look up to a lot of people. For landscapes, I am inspired deeply by Alex Strohl and Benjamin Heath. For lifestyle (and landscapes too), I am inspired by Joe Greer and Jared Chambers. Outside of photography, I find a lot of inspiration in the works of C.S. Lewis. I love to write and his writing style is top-notch. Lightroom or Photoshop? Any tips, insights or advice you'd like to share? Lightroom. My tip for Lightroom would be to accept the limitations of the software. It is really easy to over-edit, but I’ve found that often times minimal adjustments to things like highlights, shadows, and contrast make all the difference. What do you like to listen to on the way out to a shoot? A few of my go-to bands include: Bear’s Den, Ben Howard, Bon Iver, The Head and the Heart, Novo Amor, and Vancouver Sleep Clinic.